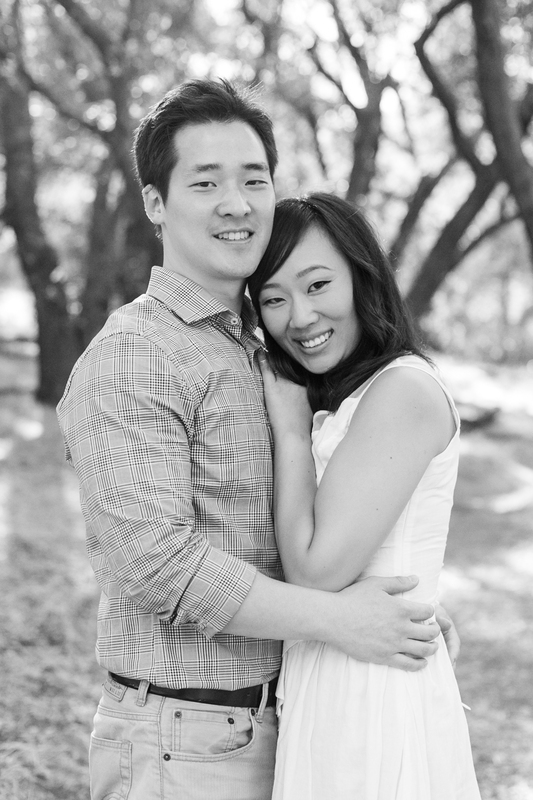 I met John & Soojin 5 years ago soon after they had gotten married. Little did I know that meeting them would change my life forever. Happy 5 year Anniversary TODAY! Love you both so much.